Our Introduction to Bar Modelling is your first steps to gain a higher level of understanding on Bar Models. It may be you have been intrigued by the Bar Model approach and you are in the process of exploring bar modelling in your school, it may be that you are overseeing the introduction to bar modelling in your school or even if your school has just started using Singapore Maths resources but Bar Models seem still seem alien to you or your staff – then this is the perfect course which shouldn’t be missed. Many teachers are awestruck when they first see Bar Models in action but lack confidence in the approach. This training is there to support you and your staff by giving incredible insight into teaching bar modelling efficiently. At first Bar Modelling may seem very basic, how hard can it be for us to draw bars to represent questions, right? What we have seen is so many inconsistencies in schools which have led to other issues further down the line. Teachers attend this course will be able to understand misconceptions, frequent issues with the approach and prevent these issues happening in their school. If you want your staff to effectively and efficiently teach using the model approach then attending our training will ensure consistency in your school and allow your teachers to follow good practice all through the school. 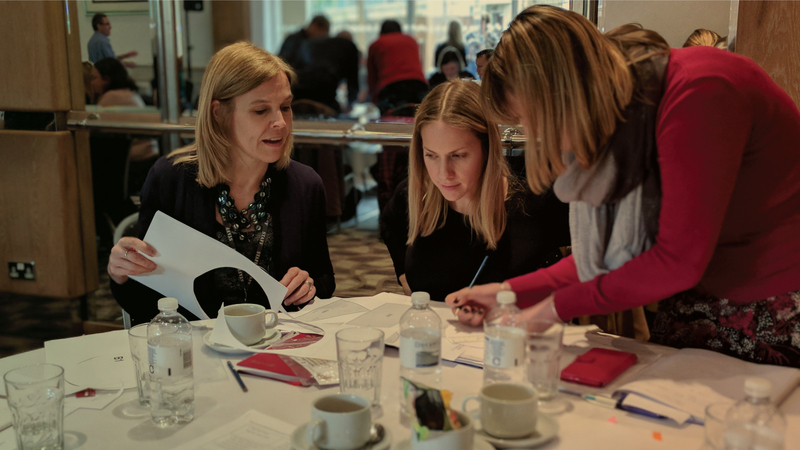 Come along to our Central London event where we will go through key components so you can get your introduction to bar modelling right in your school.